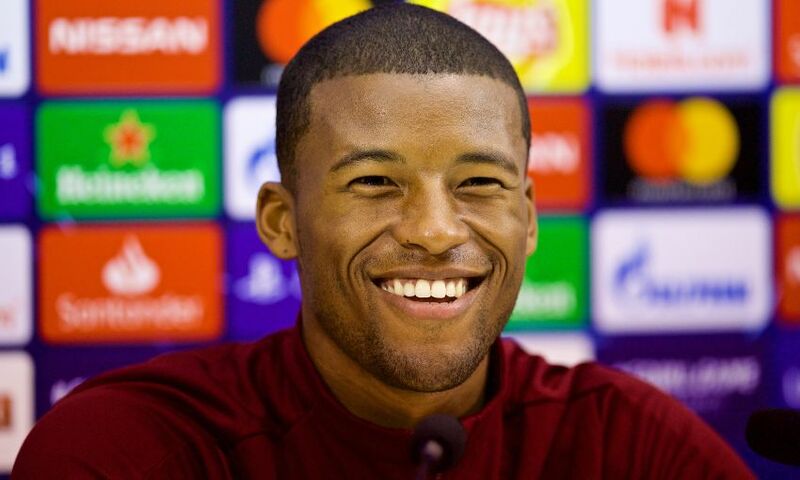 Georginio Wijnaldum covered a wide range of topics during his pre-match press conference at Napoli’s Stadio San Paolo on Tuesday. The midfielder faced the media 24 hours before Liverpool’s Champions League Group C clash with Carlo Ancelotti’s side. 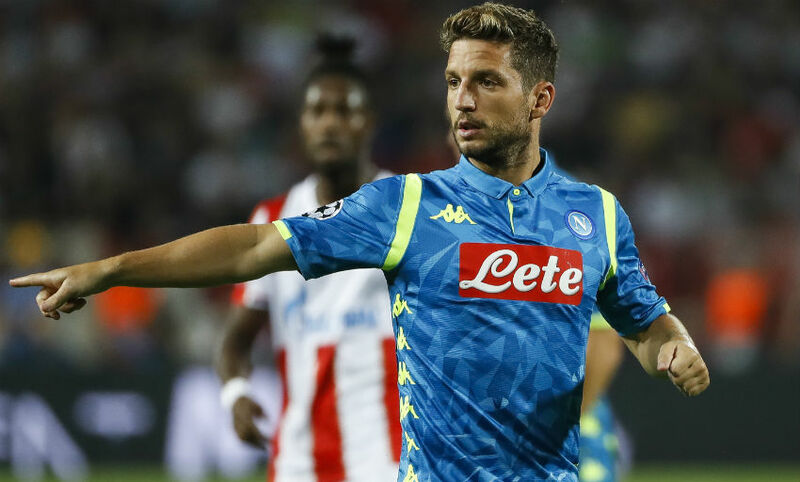 The Reds’ development as a team, Daniel Sturridge’s form this season, Napoli’s strengths and his former teammate Dries Mertens were among the subjects discussed in Italy. Yes of course. I think also because of the results we’re having right now. We played some tough games already in the season. I think the games against Brighton at home where we just had a lead of 1-0 and we still managed to win it. Crystal Palace away, it was always really difficult through the years to win there. Also the game against Paris Saint-Germain, I think a lot of people thought it was going to be 2-2 but we still managed to win 3-2. I think we showed with those games that we managed to step up in experience, but I think we have to keep it for the whole season. The season is long and I hope we can do it, that means we will get better results. I don’t know what he did in his pre-season but when he came back he was really, really fit. When I came back, because I came back a few days later than the guys, he did quite well and I think better than the years before. So as I said I don’t know what he did in his pre-season but he was quite fit, and during the season he just showed he is really important for us, not only because of his goals but also the way he is playing. 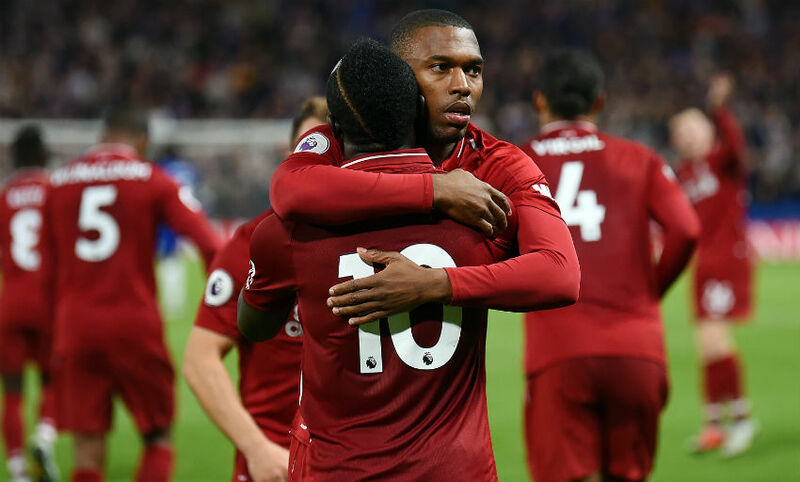 Against Paris Saint-Germain, we saw Sturridge playing in a way we didn’t see before, defending, [and] he switched positions with one of the front three and did their job. He is really, really good in shape, fit, in form and I think he deserves to be in the England squad. To be fair, we’re now only busy with the game against Napoli and then after that we will look at the game against Manchester City. We can just manage one game at a time, we can only control our performance against Napoli now, so I think it’s better to concentrate on the game against Napoli and then we’ll look at Manchester City. Of course it’s a really important week, but I think the period after the international break we already knew that it was going to be really important because we’re going to play against top opponents. But like I just said, I think it’s better to keep your head on one game and when that one is done you will think about the other one. Everything! I think they have a really good team. We played them in pre-season, that worked well for us and not really well for them but I think the circumstances were different. Now it is Champions League, we play for something, they play at home, so it’s going to be different. They have lot of good players we have to be aware of, so it’s going to be a difficult game. It is difficult to say right now [about their weaknesses]. Every team has its weaknesses and it is not good to tell it in the press conference because then they know what you want to do! Every team has their weaknesses and we will try to use it to win this game. But to come back to the question ‘are we going to play for a draw or a win?’ - we always play games to win and not to draw, so also tomorrow we’re going to play to win it. First, when I played with Dries he already showed he was a good player. I think the steps he made in his career from AGOVV to Utrecht, from Utrecht to PSV. I was lucky at PSV that I could play with him because I see his development as a player. At that time he was a left winger and scored a lot of goals, he was really important for us as a team. I already knew he could score goals as a left winger, but I didn’t know he could score goals as a striker. I think when he changed position to a striker, he did the same as the best players in the world: he scored a lot of goals and it was really important for Napoli. He is a world-class player, he has shown that with his development, and I think every good player can always make it difficult for opponents. You just have to be sure you will be aware of it and try to defend it as good as possible because they have the quality to do something for their team.